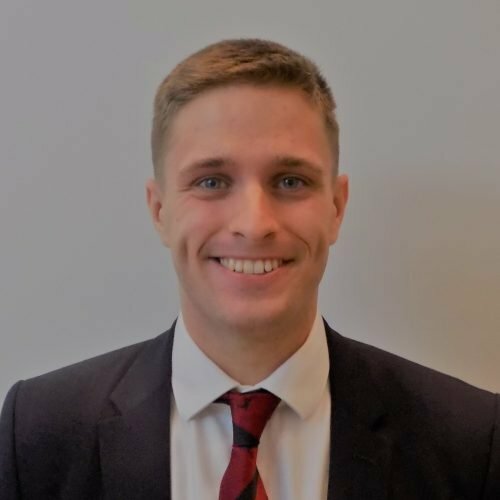 Leo Kelly is a Security and Risk Management Analyst working at the Francis Crick Institute, which is a biomedical research facility in the heart of London. His role involves understanding and analysing the day to day security operation at the Crick, as well as the physical, cyber and geopolitical threats that the organization faces. He also engages with the organisation’s business continuity planning, travel risk management and intelligence dissemination. He graduated in the summer of 2017 with a 2:1 in Human Geography (BA) and completed his Masters in Risk (MA) (with merit) in September 2018 both from Durham University. 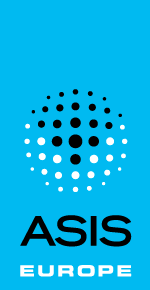 He is also an active member of ASIS and regularly attends their conferences in the UK, with a keen interest in the young professional events as well as the international seminars on offer.